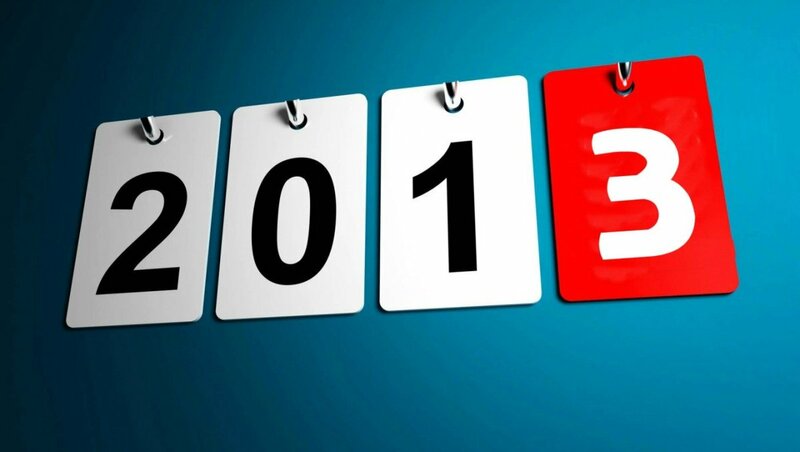 This article teaches you fun facts, trivia, and history from the year 2013. What are some fun facts, trivia, and history from 2013? For openers, President Obama was inaugurated for his second term, Bill Gates admitted that the Ctrl+Alt+Delete command was a mistake, and Tiger Woods was named the PGA Tour’s “Player of the Year” for the eleventh time. Microsoft replaced Hotmail with Outlook, Yahoo! 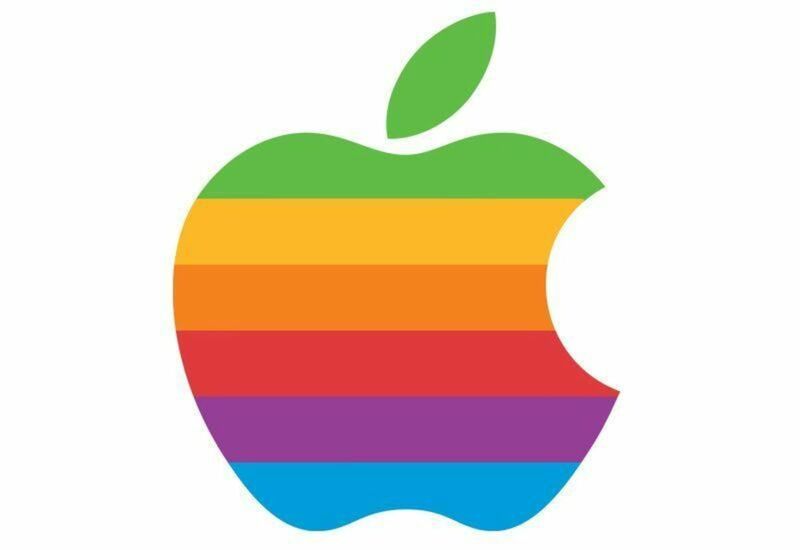 purchased Tumblr, and Apple introduced the iPhones 5S and 5C. 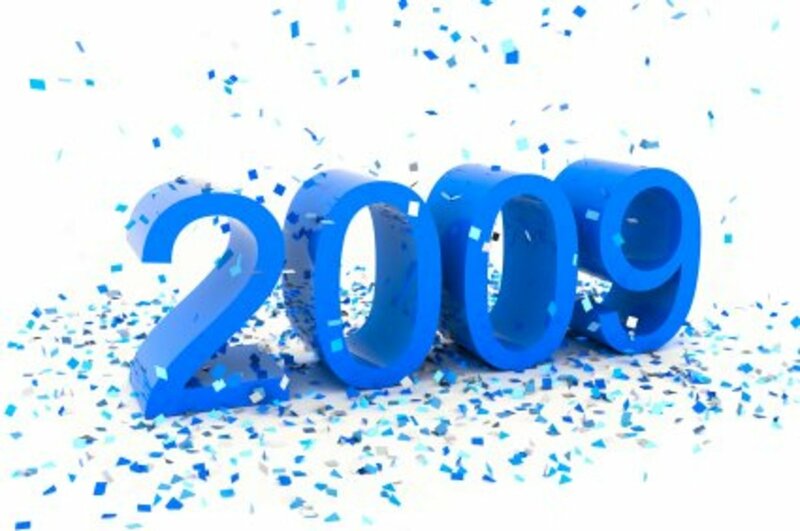 In 2013, “eating healthy” was the top New Year’s resolution, “123456” was the most common password, and Rush Limbaugh was the most popular radio talk show host. “12 Years a Slave” won an Oscar for Best Picture, “Breaking Bad” won an Emmy for Outstanding Drama Series, and “Royals” won a Grammy for Song of the Year. Back in 2013, unemployment hovered around 7.7%, inflation averaged 1.46%, and the federal minimum wage was still $7.25. A gallon of milk cost $3.53, a dozen eggs were $1.93, and one pound of sirloin steak was $5.71. “Super-sweet” meant awesome, “soft” referred to someone who was afraid to do something, and “cray cray” was another word for crazy. In 2013, Jackson and Sophia were favorite baby names, long-pleated skirts and oversized outerwear were all the rage, and deviled eggs and lobster rolls were crowd-pleasers. The Baltimore Ravens were the Super Bowl champs, the Boston Red Sox won the World Series, and the Chicago Blackhawks clinched the Stanley Cup. Back in 2013, the retail price for a gallon of gas averaged $3.49, a movie ticket was $10.25, and a Dell laptop cost $429.99. Life expectancy in the U.S. was 78.74 years, Walmart was America’s largest employer, and an estimated 70 million Target customers had their personal information compromised. In 2013, Bill de Blasio was elected 109th Mayor of New York City, the Dow Jones Industrial Average and the S&P 500 set record highs, and a partial shutdown of the U.S. government took place for the first time in 17 years. Sony launched the Playstation Four, Microsoft released Windows 8.1, and Google replaced Google Checkout with Google Wallet. On the international news stage, Pope Benedict XVI resigned, Pope Francis became the new pope, and the Netherlands greeted their first king in 123 years. Paris revoked a law that banned women from wearing trousers, French farmers protested the low price of eggs, and Croatia became the 28th member of the European Union. 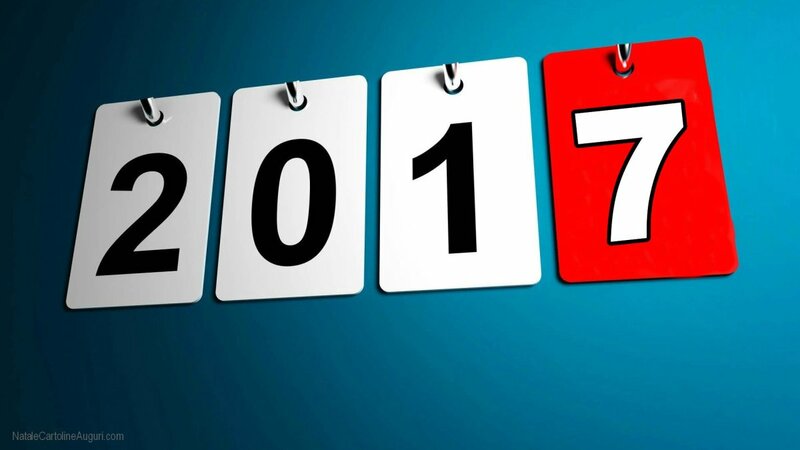 Whether you’re a millennial, a 50-something, or a baby boomer, this article teaches you fun facts and trivia from 2013. 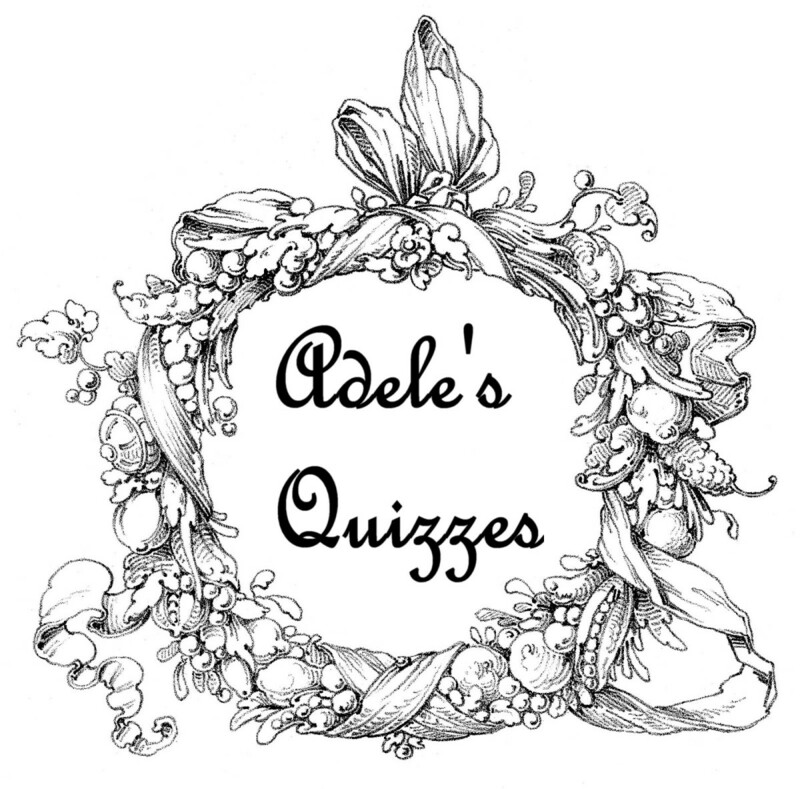 Find out fast about popular TV shows, movies, songs, books, foods, and other pop culture trends and history facts for your 2000s-themed trivia quiz. 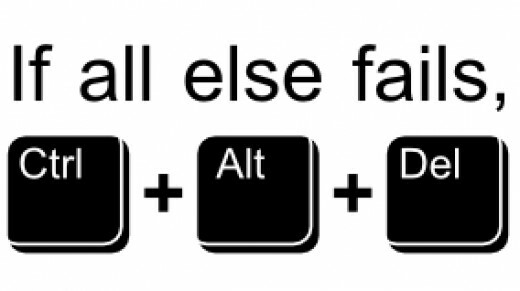 In 2013, Bill Gates admitted that the Ctrl+Alt+Delete command was a mistake. These history facts from the American grocery industry have been made available courtesy of the Morris County Public Library in Whippany, NJ. 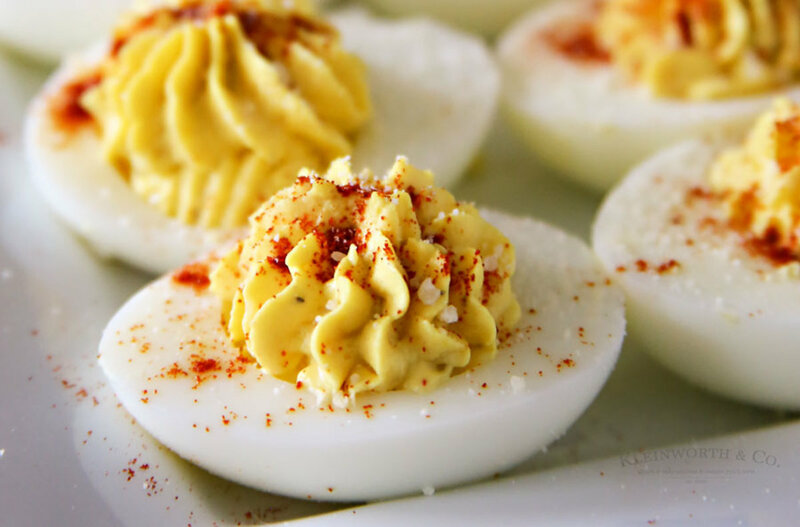 In 2013, deviled eggs were a real crowd-pleaser. Barack Obama was President of the United States and Joe Biden was Vice-President. Unemployment hovered around 7.7%. The states with the highest unemployment rates were Arizona, Arkansas, California, Connecticut, the District of Columbia, Georgia, Illinois, Kentucky, Massachusetts, Michigan, Mississippi, Nevada, New Jersey, New York, Ohio, Oregon, Rhode Island, and Tennessee. The states with the lowest unemployment were Hawaii, Iowa, Kansas, Minnesota, Nebraska, North Dakota, South Dakota, Utah, Vermont, and Wyoming. A 2013 Honda Accord LX sedan cost about $22,000. On the other hand, a 2017 Chevrolet Corvette had a sticker price just under $51,000. The price of a first-class stamp was 46 cents. In 2013, the USPS introduced a Global Forever Stamp that allowed customers to mail letters anywhere in the world for a set price of $1.10. According to the U.S. Bureau of Labor Statistics, bread went from 5.6 cents a pound in 1913 to $1.422 a pound in 2013. During the same period, milk increased from 35.6 cents a gallon to $3.53 a gallon; eggs went from 37.3 cents a dozen to $1.93 a dozen; potatoes increased from 1.6 cents per pound to 62.7 cents per pound; finally, sirloin steak went from 23.8 cents a pound to $5.705 pound. In January 2013, the median cost of a newly-built, single-family home in the United States was $251,500. By December, the median price had increased to $275,500. Comparatively, in January 2017, the median cost of a newly-built, single-family home in the U.S. was $315,200. By December, the median price had increased to $343,300. In January 2013, there were 148,000 homes for sale in the U.S. By December, the number of homes on the market had increased to 186,000. On December 31, 2013, the prime rate was 3.25%. In 2013, a Sony Camcorder CX220 cost $249.00, Crayola Crayons were $3.79 for a 24-count box, and DVD movies cost $14.99 apiece. A Dell laptop was $429.99, Top Flite golf clubs were $399.99 a set, and a Pioneer navigation system cost $799.99. A movie ticket was $10.25, Nike running shoes were $79.99 a pair, and a Frigidaire air conditioner (6,000 BTU) cost $179.99. On January 19, calcium deposits were discovered on Mars by NASA’s Curiosity Rover. On January 19, professional cyclist Lance Armstrong admitted to using “performance-enhancing” drugs in all seven of his Tour de France victories. On January 21, President Obama was inaugurated for his second term. On February 1, John Kerry succeeded Hillary Clinton as U.S. Secretary of State. On March 23, the U.S. Senate passed its first formal budget in four years by a margin of 50-49. On May 4, author Harper Lee filed a lawsuit against literary agent Samuel Pinkus over the copyright of her best-selling book "To Kill a Mockingbird." On May 6, Walmart became the largest company on the Fortune 500 list. On May 16, Bill Gates regained his position as the world's richest man. On July 18, Detroit, Michigan filed for Chapter 9 bankruptcy. On September 3, Microsoft purchased Nokia for $7.2 billion. 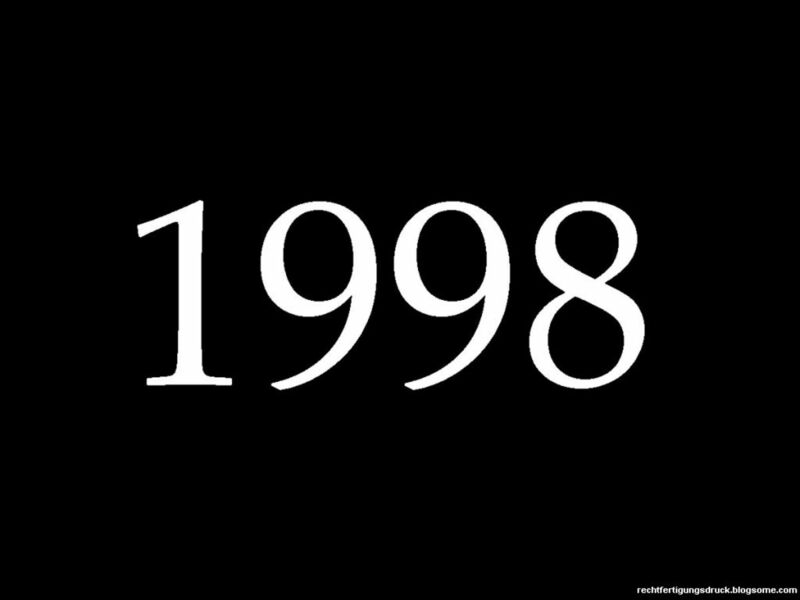 On November 5, Bill de Blasio was elected 109th Mayor of New York City. On November 15, Sony launched the Playstation Four and sold over one million units on the first day. Between Black Friday weekend and December 15, an estimated 70 million Target customers had their personal information compromised. Forbes.com confirms that the stolen data included customer names, credit and debit card numbers, card expiration dates, CVVs (card verification values), mailing addresses, email addresses, and phone numbers. On November 27, Tiger Woods was named the PGA Tour “Player of the Year” for the eleventh time. 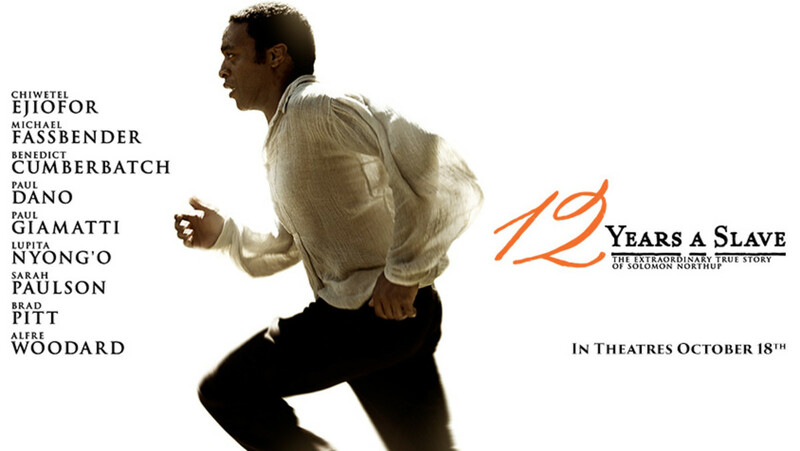 In 2013, “12 Years a Slave” won an Oscar for Best Picture. On January 12, Beijing’s air pollution soared to levels deemed to be hazardous to human health. On January 17, Japan unveiled plans to build the world’s largest wind farm near the Fukushima Daiichi Nuclear Power Plant. On February 4, Europol, the European Union’s joint police, announced that there were 680 “suspicious” worldwide soccer games dating back to 2008. On February 4, Paris revoked its 200-year-old law that banned women from wearing trousers in the French capital. On February 4, Canada removed the penny from circulation. On February 28, Benedict XVI became the first Pope to resign in nearly 600 years. On March 13, Cardinal Jorge Mario Bergoglio of Argentina was elected the new pope. He took the name Francis. On March 21, data from the European Space Agency’s Planck spacecraft revealed that the universe is 13.82 billion years old. On April 14, Justin Trudeau, son of former Canadian Prime Minister Pierre Trudeau, was elected leader of the Liberal Party of Canada. On April 30, Willem-Alexander became the first male Monarch of the Netherlands in 123 years. On May 13, Canadian astronaut Chris Hadfield left the International Space Station to return to Earth. On July 1, Croatia became the 28th member of the European Union. On August 5, Samantha Power became the 28th U.S. Ambassador to the United Nations. On September 15, Japan turned off its last working nuclear reactor. On September 22, Angela Merkel and the Christian Democrats won a third term in the German federal elections. These facts have been made available courtesy of Pop-Culture.us. In 2013, “123456” was the most popular password. Popular baby names were Jackson, Aiden, Liam, Lucas, Noah, Sophia, Emma, Olivia, Isabella, and Mia. In 1913, favorite baby names included John, William, James, Robert, Joseph, Mary, Helen, Dorothy, Margaret, and Ruth. In 2013, popular names for male dogs were Max, Bailey, Charlie, Buddy, Rocky, Jake, Jack, Toby, Cody, Buster, Duke, and Cooper. Popular names for female canines included Bella, Lucy, Molly, Daisy, Maggie, Sophie, Sadie, Chloe, Bailey, Lola, Zoe, and Abby. In 2013, “super-sweet” meant awesome, “soft” referred to someone who was afraid to do something, and “cray cray” was another word for crazy. Time Magazine’s “Person of the Year” was Pope Francis. The average life expectancy in the U.S. was 78.74 years. The median household income was $56,479. In 2013, approximately 14.5% of Americans (45.3 million) lived at the poverty level. There were 2,081,301 marriages and 18.47 divorces per 1,000 marriages. The states with the highest divorce rates were Washington, DC, Arkansas, Mississippi, Oklahoma, Alabama, and Louisiana. The states with the lowest divorce rates included Rhode Island, Hawaii, Delaware, Minnesota, and Vermont. Approximately 20% of U.S. adults (and about one-third of those 18-30) had no religious affiliation. The top national universities were Harvard, Princeton, Yale, Columbia, the University of Chicago, MIT, Stanford, Duke, Dartmouth, Caltech, and the University of Pennsylvania. PayPal mistakenly credited $92 quadrillion ($92,233,720,368,547,800) to Pennsylvania PR executive Chris Reynolds. Mallory Hagan (New York) was crowned Miss America. Gabriela Isler (Russia) was named Miss Universe. According to VanityFair.com, top Google searches for the year were Nelson Mandela, Paul Walker, iPhone 5S, Cory Monteith, Harlem Shake, Boston Marathon, Royal Baby, Samsung Galaxy S4, PlayStation 4, and North Korea. 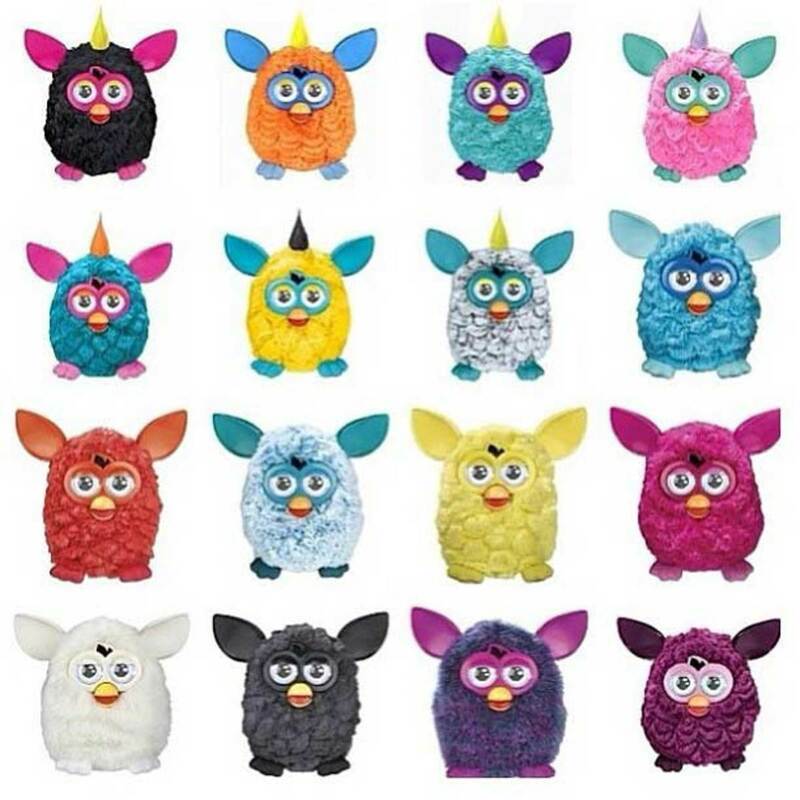 In 2013, Furby Boom creatures were favorite Christmas gifts. These fun facts and trivia from 2013 have been made available courtesy of ComputerHope.com. In January, Facebook began beta testing Graph Search, a “semantic search engine” that allowed people to use “natural language” in Facebook searches. In February, Microsoft announced that it would begin moving 300 million users away from the Hotmail brand and over to the new Outlook email service. On May 20, Yahoo! purchased “microblogging and social networking” website Tumblr for $1.1 billion. On June 23, the FBI shut down Silk Road, a website that was best known for selling counterfeit goods and drugs. On November 6, Silk Road 2.0 came online. On July 17, Computer Chess was launched. On July 24, Android version 4.3 was released. On September 10, Apple introduced the iPhones 5S and 5C. On October 18, Microsoft released Windows 8.1. In November, Google introduced Google Helpouts. On November 20, Google replaced Google Checkout with Google Wallet. These history facts been made available courtesy of InfoPlease.com and NobelPrize.org. Peace: The Organization for the Prohibition of Chemical Weapons for their “extensive efforts to eliminate chemical weapons." In 2013, Apple introduced the iPhones 5S and 5C. This TV trivia has been made available courtesy of Deadline.com. Please note that these rankings are from adults 18-49. These fun facts have been made available courtesy of Entertainment Weekly (EW.com). This broadcasting news has been made available courtesy of Politico.com. 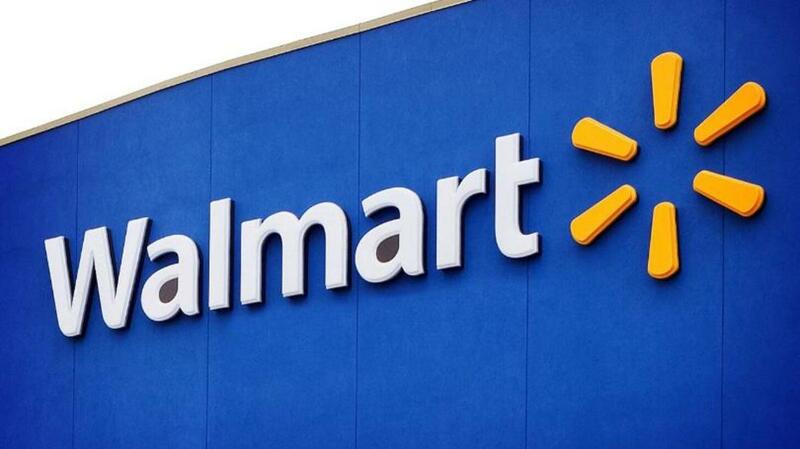 In 2013, Walmart was America’s largest employer. This book trivia has been made available courtesy of PublishersWeekly.com. This movie trivia has been made available courtesy of BoxOfficeMojo.com. 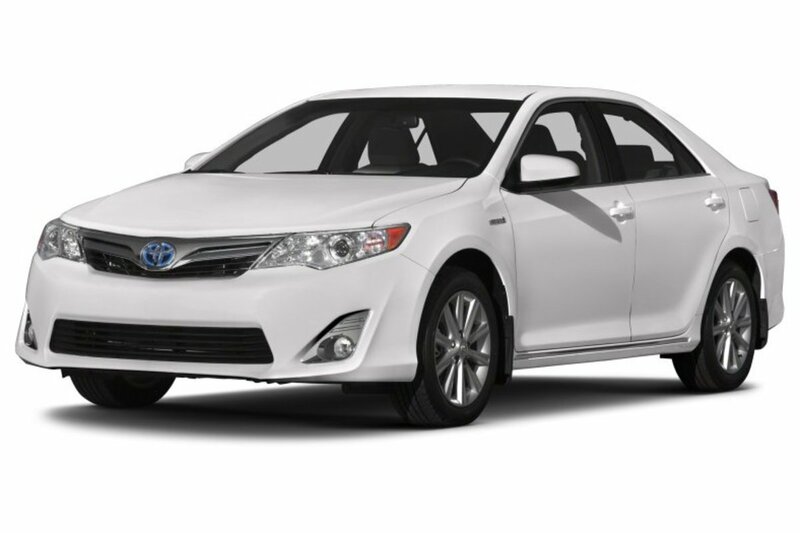 In 2013, the Toyota Camry was America’s best-selling car. This pop culture news has been made available courtesy of Billboard.com. Ariana Grande, Beyonce, Bruno Mars, Calvin Harris, Daft Punk, Eminem, Jay-Z, Justin Timberlake, Katy Perry, Lady Gaga, Lorde, Luke Bryan, Macklemore and Ryan Lewis, Miley Cyrus, Mumford & Sons, One Direction, Pearl Jam, Rihanna, Robin Thicke, and Taylor Swift. This music trivia has been made available courtesy of Billboard.com. These fun facts have been made available courtesy of Grammy.com. Best Hard Rock/Metal Performance: God Is Dead? 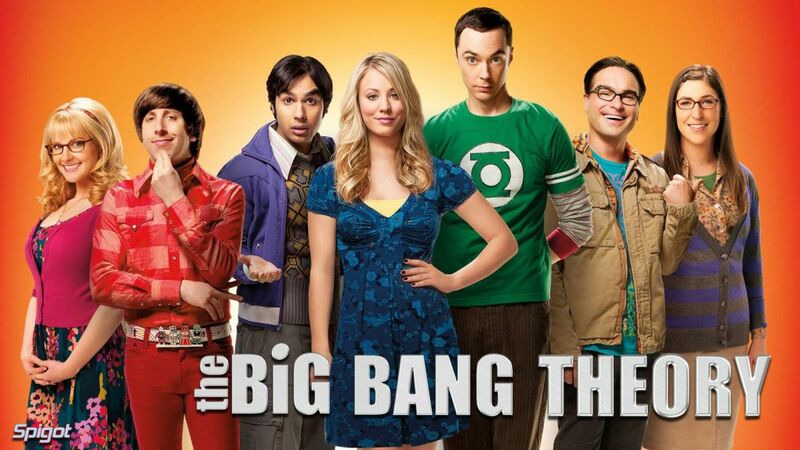 In 2013, “The Big Bang Theory” was a popular television show. This holiday trivia has been made available courtesy of ABCNews.go.com. This information has been made available courtesy of MIC.com. This tech trivia has been made available courtesy of HuffingtonPost.com. Create strong passwords, especially for your financial accounts. When creating a password, make it a minimum of eight characters. Use upper and lower case letters as well as numbers and symbols like # or &. The stronger you make your password, the more difficult it will be for a hacker to decode. This athletics news has been made available courtesy of InfoPlease.com. 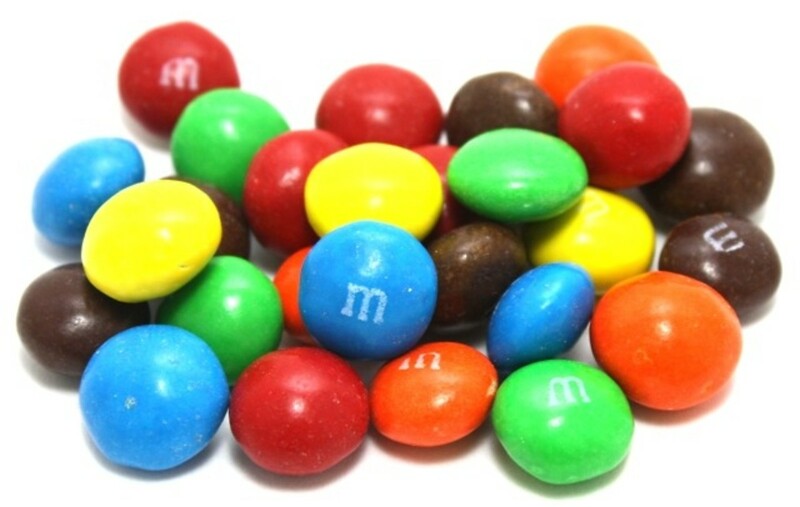 In 2013, M&M’s were a popular Halloween candy. This auto news has been made available courtesy of GoodCarBadCar.com. These fun facts and trivia from 2013 have been made available courtesy of Forbes.com. This celebrity news has been made available courtesy of OnThisDay.com. These facts have been made available courtesy of USAToday.com. In 2013, Microsoft released Windows 8.1. Those daunting resolutions that we both know are never kept. Each of America's 10 largest employers has a workforce of more than 300,000 people. The difference 100 years can make on a wish list is extraordinary. Get full coverage of the 56th Annual GRAMMY Awards, including award categories, nominees, winners, and show highlights at GRAMMY.com. IMDb's advanced search allows you to run extremely powerful queries over all people and titles in the database. Find exactly what you're looking for! Talkers magazine has released its 2013 “Heavy Hundred” list of the 100 most important radio talk show hosts in America — and Rush Limbaugh once again leads the pack. The 2012-2013 TV season is officially over and there were some top spot shifts among the series rankings from last year. While NBC's Sunday Night Football remained No. A cornucopia of up and coming foods from the retro (lobster rolls) to the fringe (octopus goes mainstream) and techie (wine on tap), and vegan food that tastes great and looks amazing. What happened and who was famous in 2013? Browse significant and historic events, world leaders, famous birthdays and notable deaths from the year 2013. Historic prices in Morristown, as printed in the Daily Record, for the year 2013.